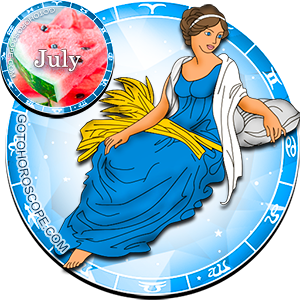 July 2015 Horoscope Virgo, free Monthly Horoscope for July 2015 and Virgo Astrology Forecast for the month ahead. 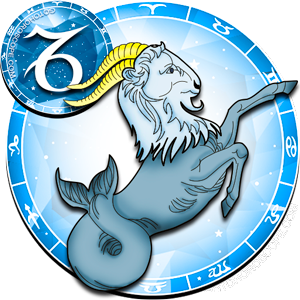 The zodiac sign of Virgo is destined to live through quite a polar life stage in July 2015, one that could be called neither stable nor harmonic. The thing is that Neptune, traditionally responsible for the expulsion of this sign, will be significantly reinforced due to some interstellar combinations. 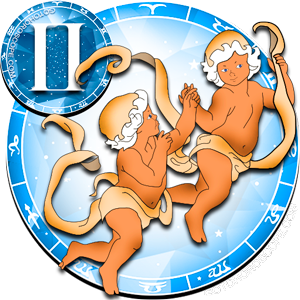 However, what is more important is that the negativity of the Ruler of the Earthly and Celestial Waters will focus on the sphere of personal relationships, where the situation will not be that positive to begin with. 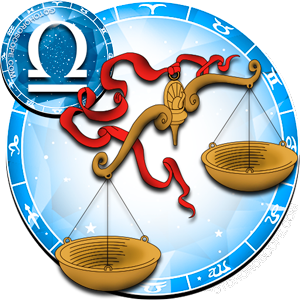 The influence of Venus, responsible for the fall of Virgo, will not be that strong. 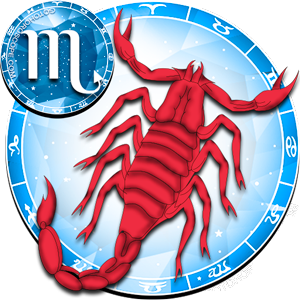 However, it will be sufficient to bring many problems to those born under this sign. 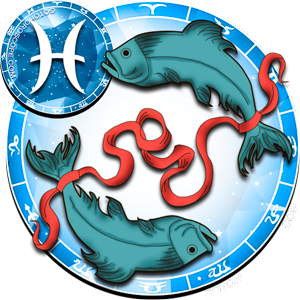 The situation will be complicated by the fact that Neptune and Venus will work in tandem and this strong union could not be stopped. 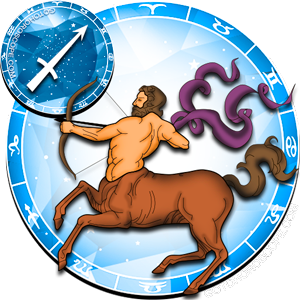 Certainly, Mercury (both planet-ruler and planet-exalt of Virgo) will maintain his positions and will aid the representatives of this sign, but his attention will focus on the work direction, which is why the love front will be left exposed. 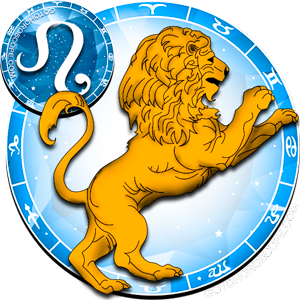 As a result, there will be an ambiguous situation when one sphere of the Virgos life will be the opposite of the other in terms of the energetic tone. 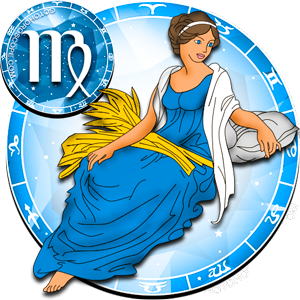 As was stated previously, in terms of the sphere of finances and entrepreneurship, fate will be on the side of the zodiac sign of Virgo. It is unlikely that you will feel that straight off the bat, but towards the dawn of the second ten-day period you will feel a powerful influx of energy that should determine your further strategy. Concentrate on the things that are really important, but do not forget to pay attention to the details, since you will have enough energy to be literally everywhere and in everything. 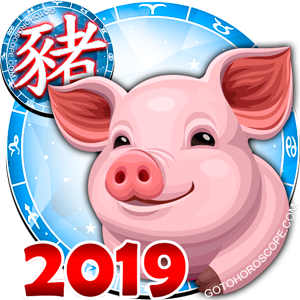 Certainly you will have to try and try hard, but the second summer month will be in support of you and circumstances will certainly work for you. 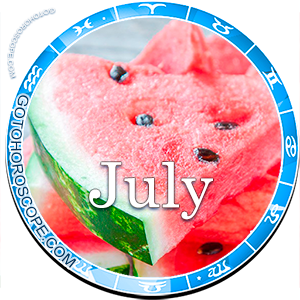 You will notice that yourself starting from July 16 (New Moon). 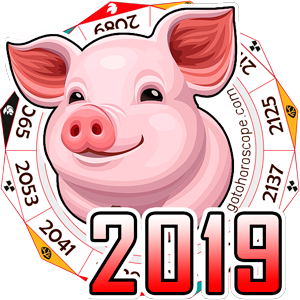 After that date, your resources will be mobilized to the fullest degree, and you should be absolutely precise about what you want to reach towards the end of this current stage. If you have your own business, then it would be great to make the most important deals and to enable large-scale PR efforts during this time. Right now, the positive effect of such events will multiplied in trifold, so it would be stupid to miss such an opportunity. If you are a line employee or your occupation is not high, then do not try to display your mastery to your boss, instead just do your thing and you will be noticed, do not worry. 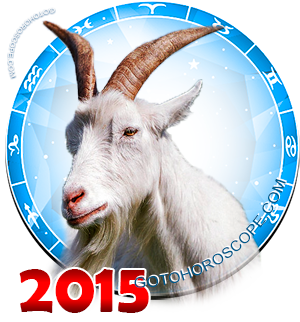 In terms of the sphere of personal relationships, July 2015 will end up being a very negative time. In reality everything will be much simpler for those who do not have a lover during the current time. If you are engaged or married, then be prepared to agree with your lover even when you know that she is wrong. Arguing would not be the best option, at least because your lover will be immune to logic due to the influence of Venus. On the other side, her personal fault will also take place, so you should not blame the stellar negativity for it. You should be diplomatic and flexible, mostly succumbing to the incoming pressure, but do not forget to stand up to it at times. It will be complicated, especially if you consider that you should not count on the support of friends. By the way, in regards to your close ones, try to minimize your conversations with them during this month. A business trip is the most optimal option, one that will allow you to live through this uneasy time with minimal losses. Certainly, you cannot always run from problems, but sometimes it would be nice to give in and allow yourself a temporary rest. I'm a virgo and disagree with this author. I have a wonderful love life with wonderful chikdren and have a wonderful business which give wonderful services and get big paycheck. When its you time to face challenges its all written in the stars and not the author. Denial and criticizing the author is like bearing you head in sand than learning form your mistakes. We all been through times and we learned from it. Everything has its own time so be patient. 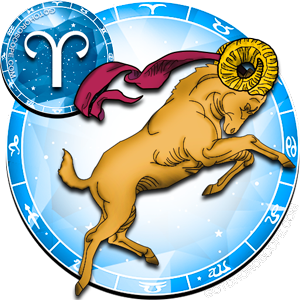 Why do you dislike virgos so much? The last several months seems like you are wishing misery on us. won't be returning to this site - what an unprofessional personally biased forecast. 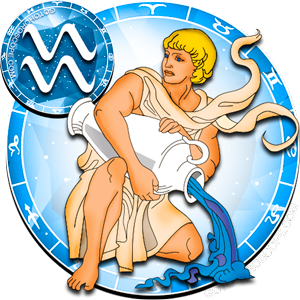 and the virgo bashing comments here - grow up folks - jerks are born under every sign - even yours. Stupid prediction about Virgos .. So negative ! 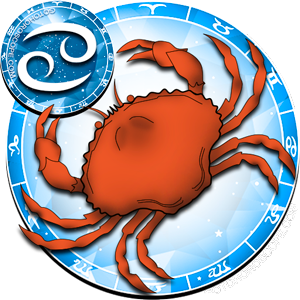 Virgos are opportunists and rarely see things from others points of view. It's time they reap some of what they dish out. I hope the few I know rep in their karma. "This is just the opposite to the truth". are you ret*rd or what??? I thought I was the only feeling that the author of this forecast casts a depressing spell over Virgo. I'm glad I'm not alone. 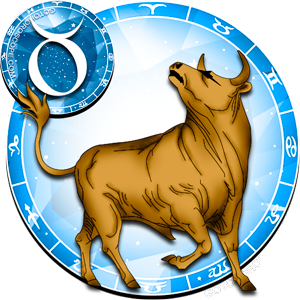 Try others online and July for Virgo is not bad, as it is projected here. tell me about it! I noticed that last month when trying to get some insight into June (when it was still May).